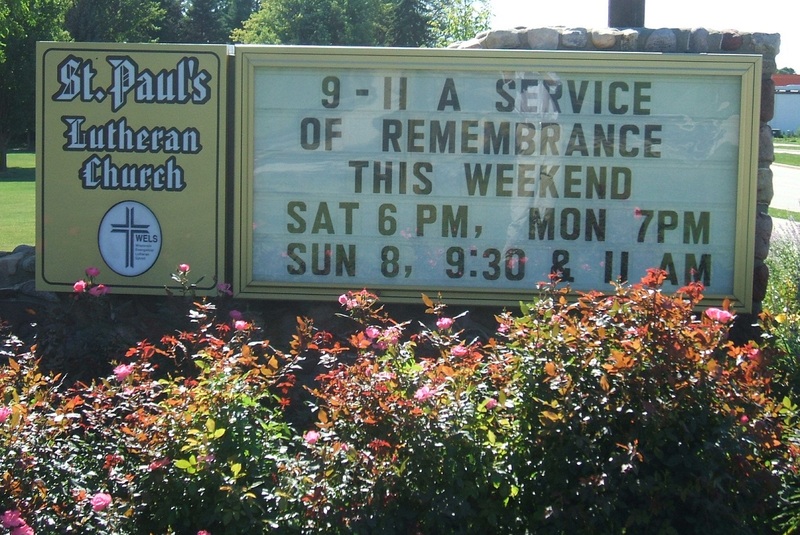 Here at Bauer Sign Company, we make countless number of signs for places of worship. With our 30+ years of expierence, you know you are getting the best. Are You Interested In Having a Church Sign In Your Future? Call us at 262-784-0500 or fill out our form. We will get back to you within ONE business day!